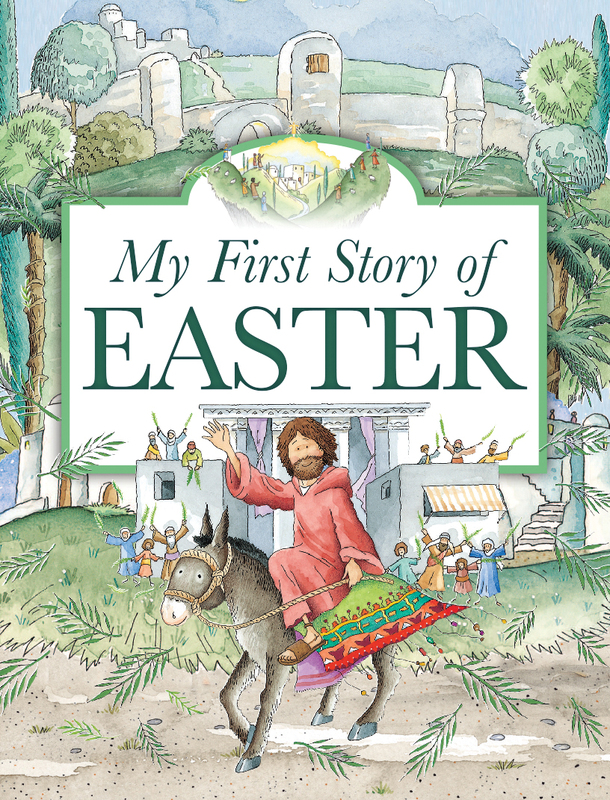 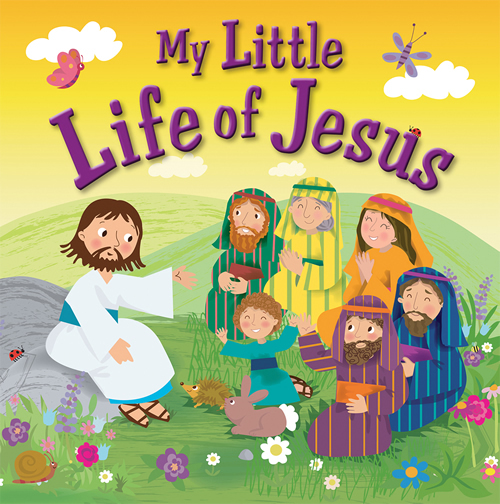 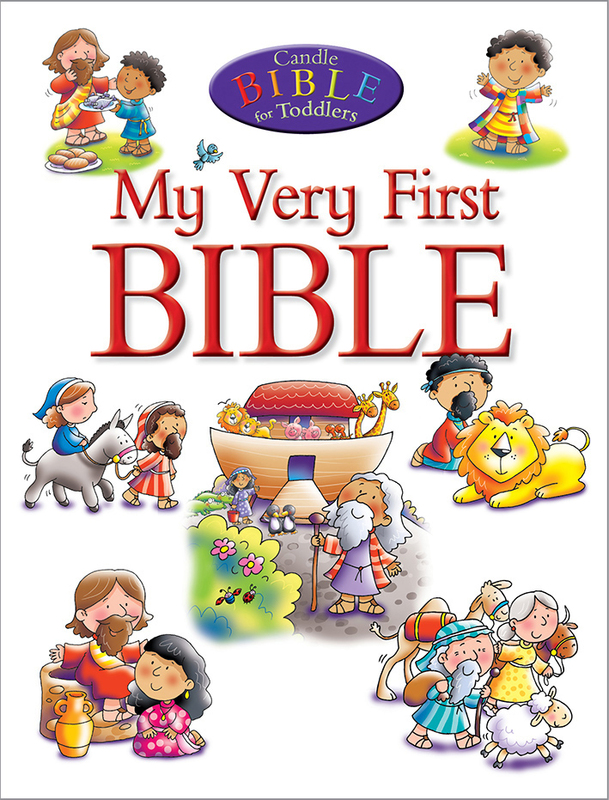 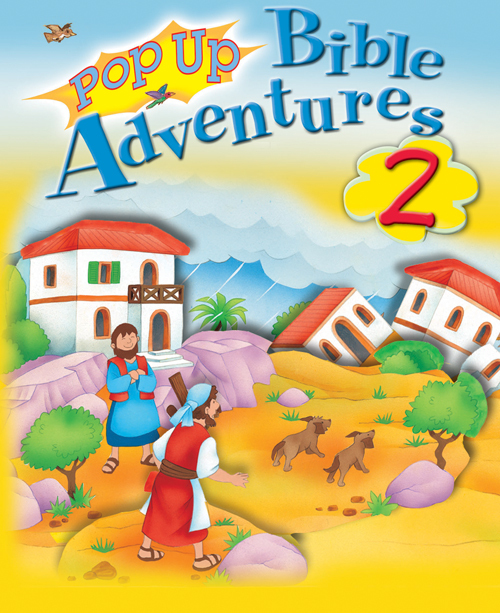 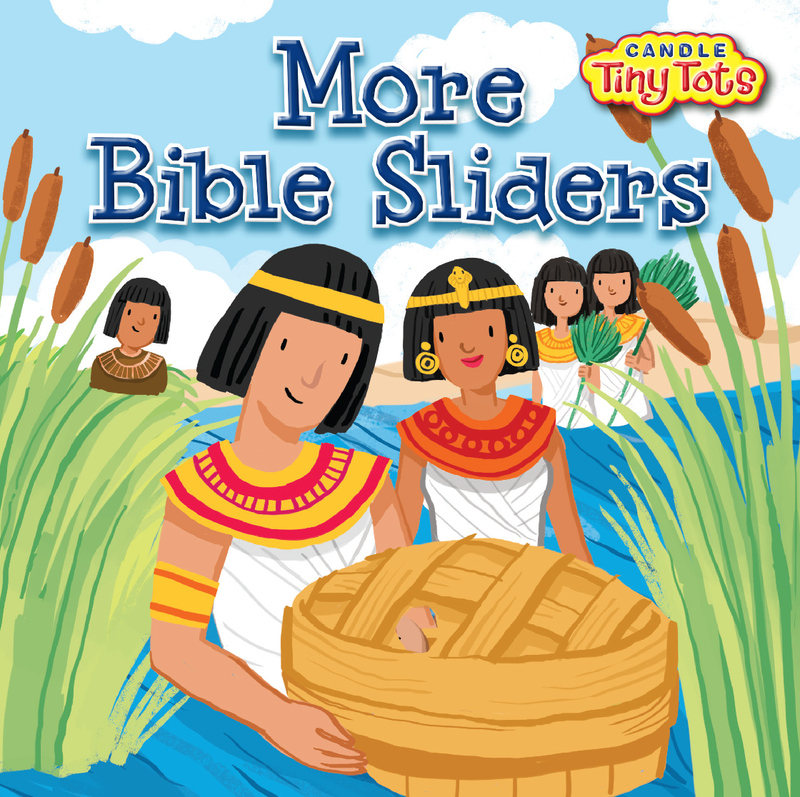 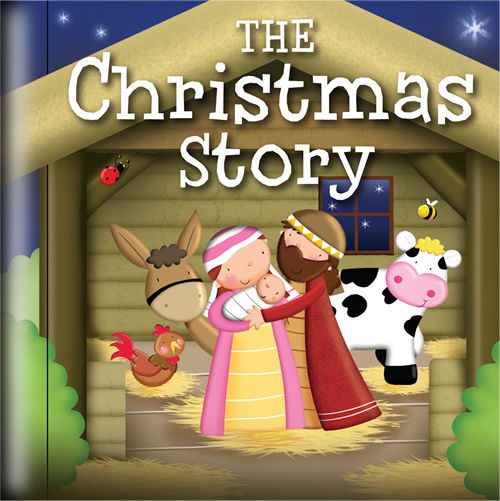 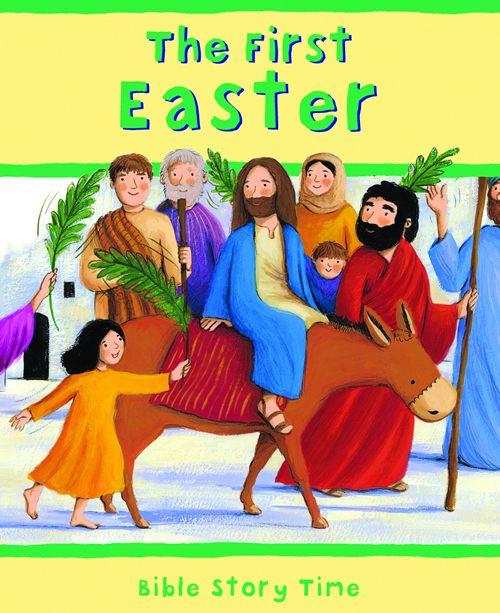 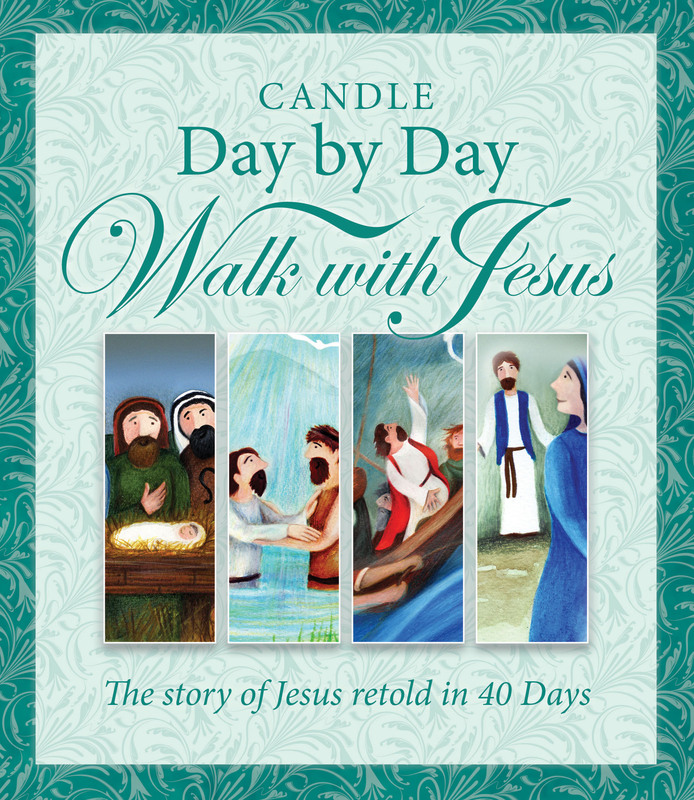 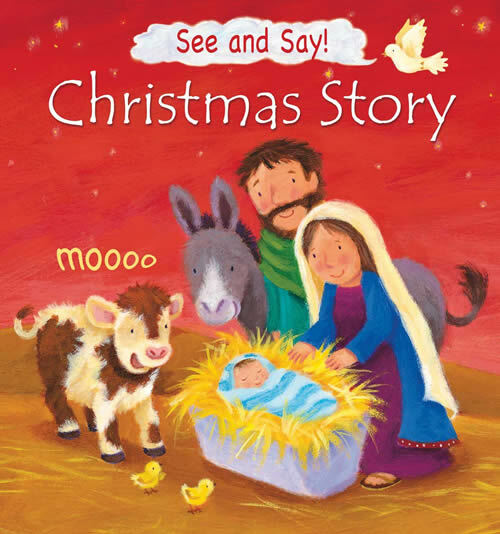 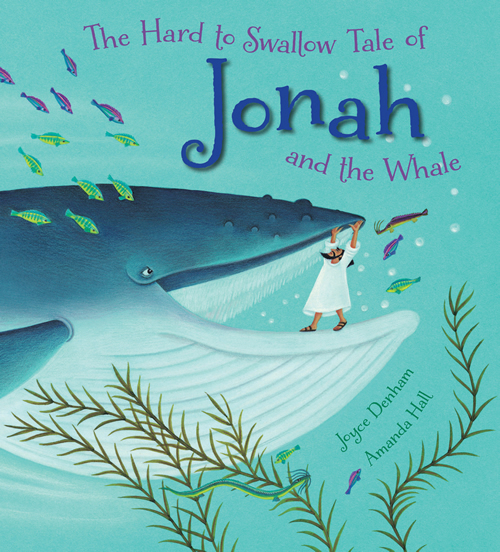 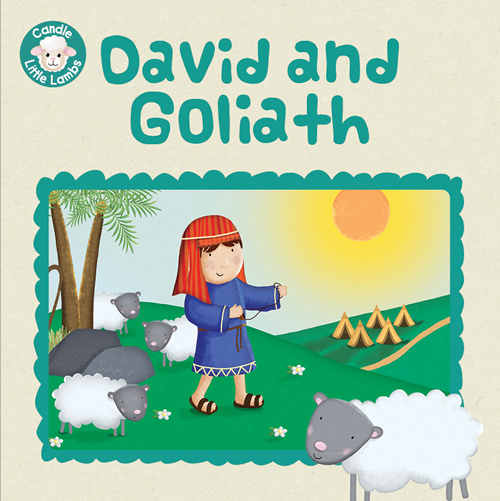 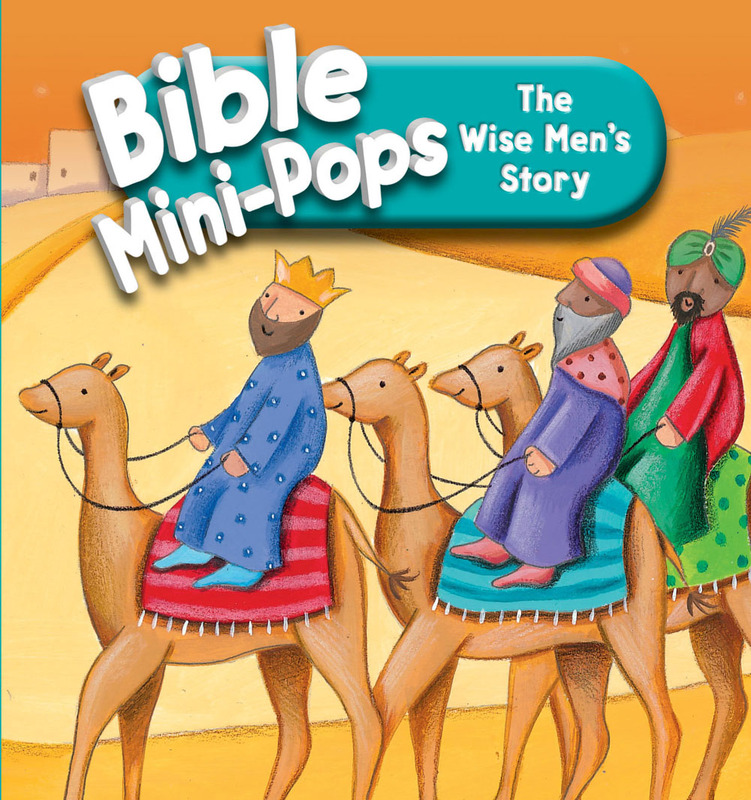 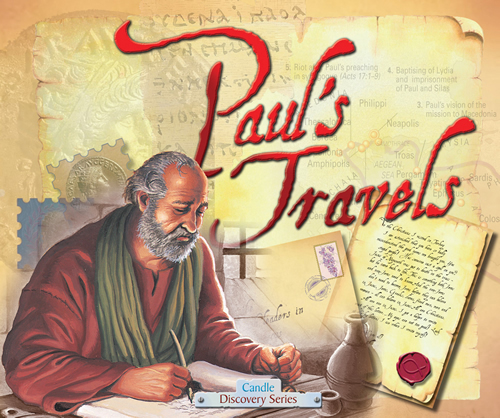 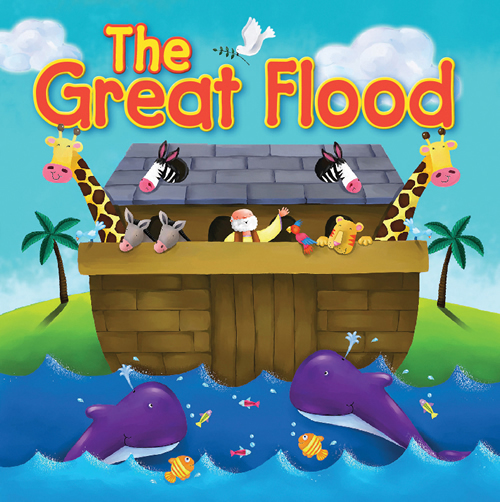 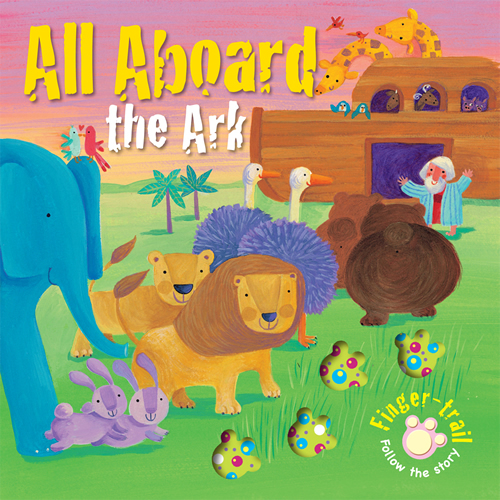 Great Bible Stories is part of a set of four fantastically fun-filled little books are great for travel, Sunday schools, awards, or a rainy day! 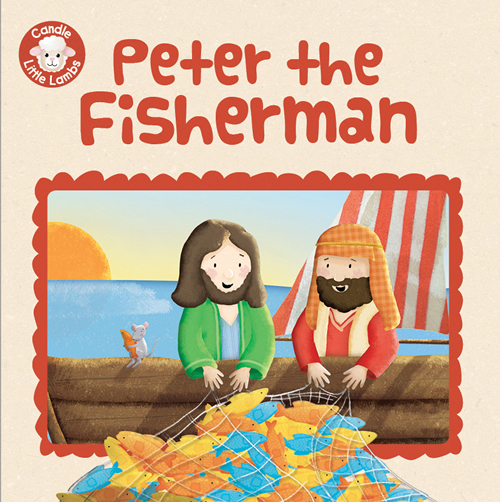 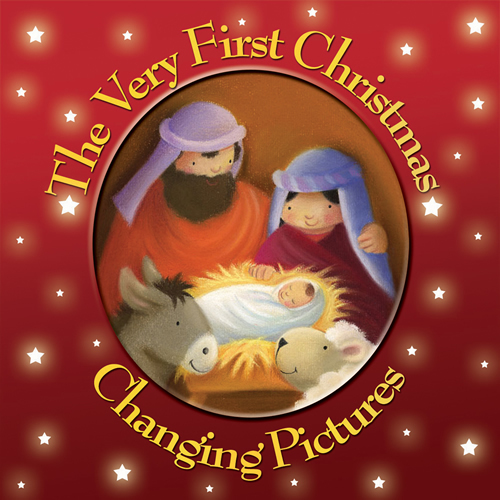 Each book has a puzzle or activity on each page fitted to the theme of the book. 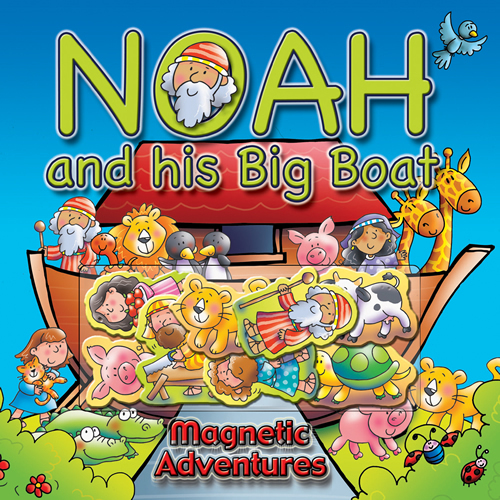 The activities include dot-to-dot, spot the difference, coloring, matching the pairs, put the story in the right order, mazes, complete the drawing, and spot the mistakes. 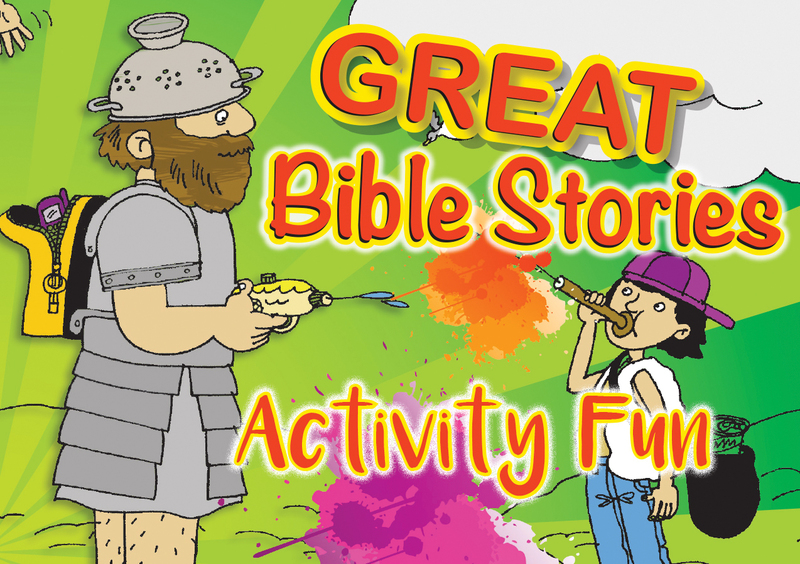 At the bottom of the page the story that the activity is from is explained, and a Bible reference added. 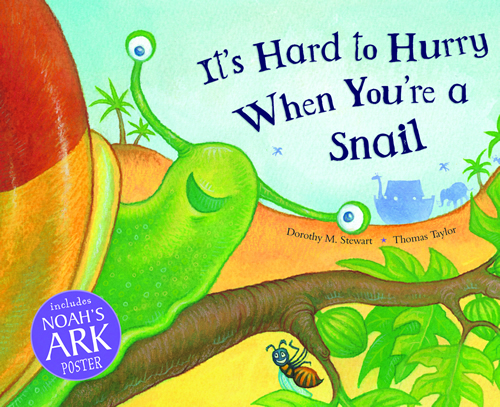 Sometimes there is a bonus question for more puzzling fun!